Violin instructor Jessica Bloch Lyons hosts Halloween recital for Lighthouse Suzuki Strings students. 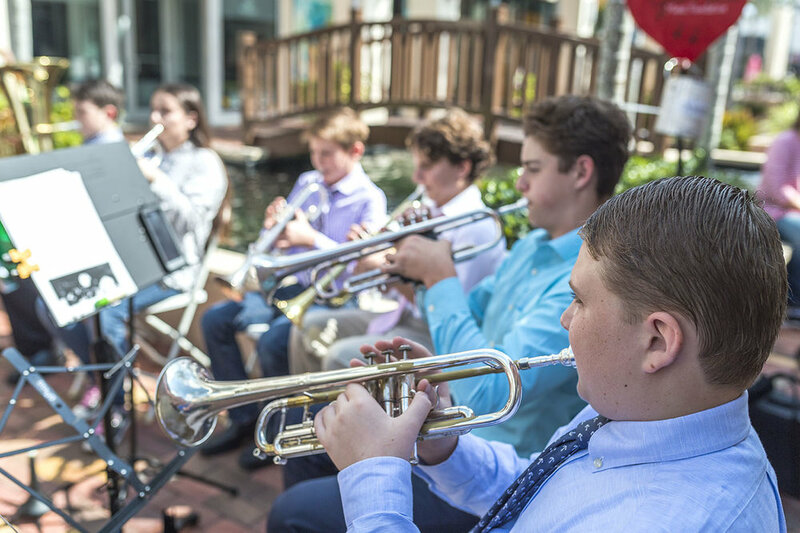 Janet Rosmarin and students perform at Tequesta Terrace Assisted Living Facility. 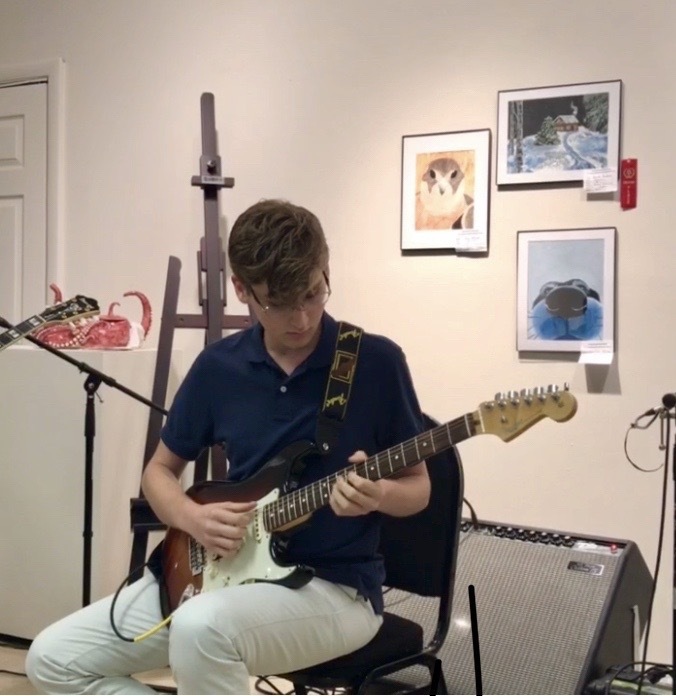 5 Ways Music Benefits Kids! They can develop a skill by themselves and they can get better and better. 2 BOOST THE BRAIN POWER! Music stimulates parts of the brain that are related to reading, math, and the emotions. Playing an instrument can help your child break out of their social shell! Music at an early age improves memory by stimulating patterns of brain development. Now Registering for New Classes! After a busy summer of music camps, performances and summer lessons, we are excited to welcome back continuing students and to meet our new students! Scientists found a marked difference in communication between the right and left sides of the brain, which foster creativity in individuals with musical training than in those without. Individuals who are musically trained show better working memory abilities than those who are not. Working memory allows us to remember things and is crucial to mental arithmetic and reading comprehension. 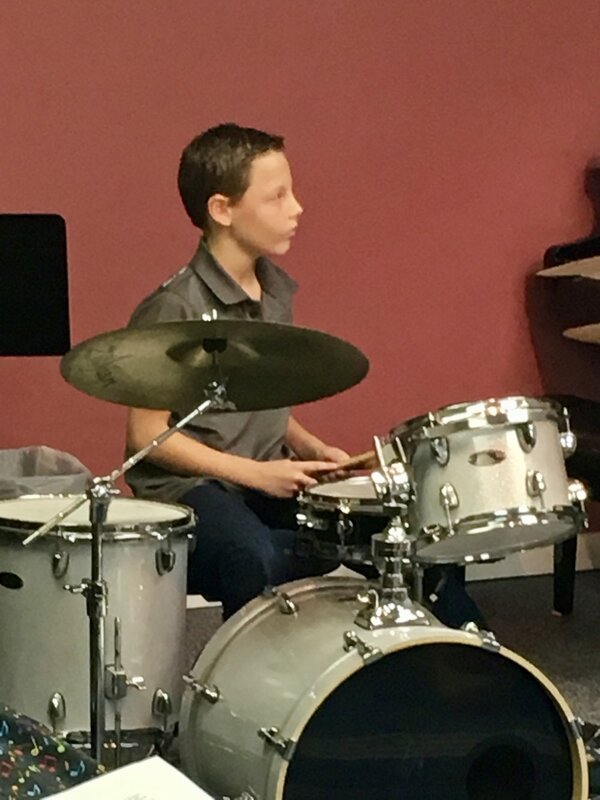 In a study conducted through the University of Toronto, researchers showed greater increases in full-scale IQ scores among children in music lessons versus children in drama lessons or no lesson at all. 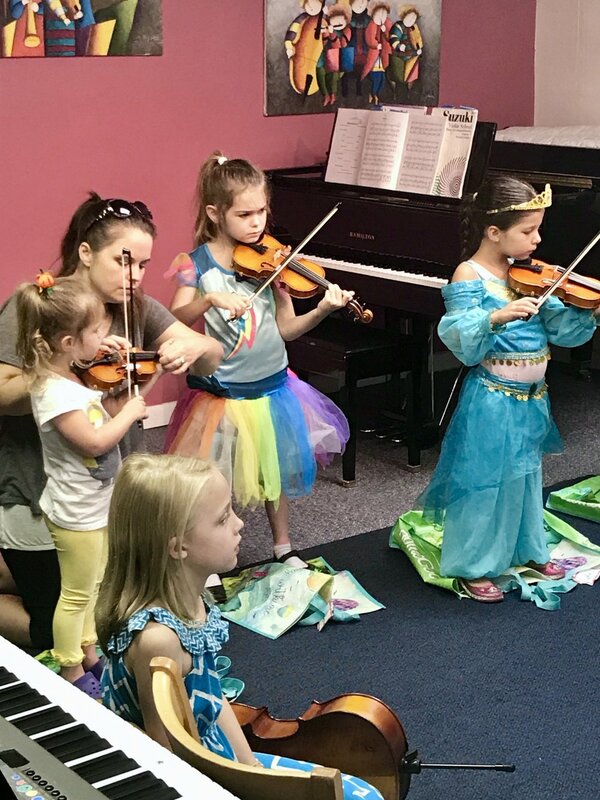 Suzuki Violin 2018 Summer Camps! Groups will be Violin / Viola 1 & 2. Cello, First time players. Classes will include theory games, small ensemble, sight reading, fiddle, orchestra, Suzuki Review. Call Cynthia Hinkelman at 772-631-5313 for more information .